different hair extensions methods and brands. 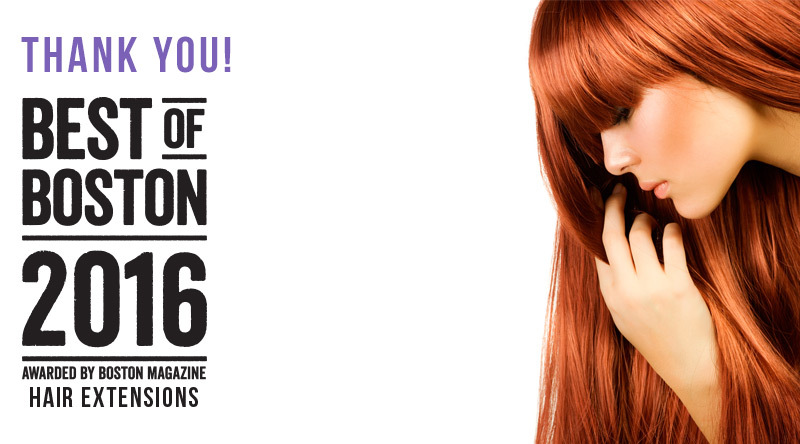 Read the latest blog about the cost of hair extensions. hear about their hair-chair experiences firsthand. Get the length, fullness or color you want–without all of the chemicals you don’t. As a certified human hair extensions specialist, I can give you whatever look you desire. Whether you are a cancer survivor, have alopecia or any other hair thinning ailment, I will help you with your perfect look that will feel like your own hair. If you are undergoing cancer treatments, have major hair loss or looking for a temporary hair solution for any reason, I custom fit, design and treat wigs and hairpieces. Hair color, hair design, haircuts and personalized custom hair treatments to keep your natural hair healthy and beautiful every day of the year. 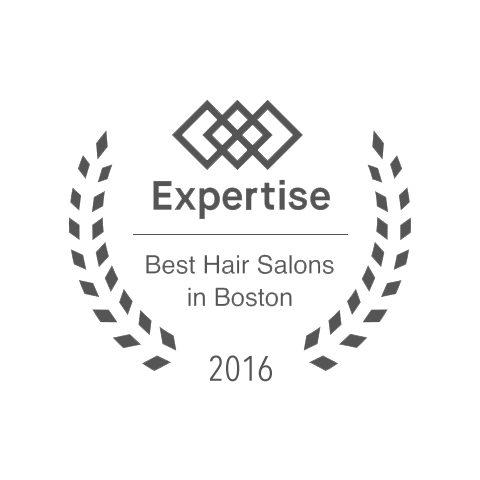 The Extologist is your hair doctor located in the historic North End of Boston Massachusetts, inside Extology Salon to be exact. With over 16 years of experience in human hair extensions, wigs, hairpieces, hair color, color corrections, design cuts, wedding hair, special occasion updos and photo-shoot hair design, I treat ailments such as thinning hair, hair loss, chemically damaged hair, wrong hair color, bad haircut or just simply to revamp your style to give you your picture perfect hair. This website will provide you with educational information such as hair extensions methods and different hair extension brands on the market, personal client experiences, before and after pictures, introduce you to the person who can make your dream hair a reality and teach you how to have a perfect hair day, everyday! Don’t forget to visit my hair salon website to schedule your appointment and also browse the work of my talented team of hair stylists. What is the difference between The Extologist and Extology? A question that I often hear and glad to answer. The Extologist is my personal blog site, from comparisons to before and after pictures, it serves as an informational hub and resource for all things hair extensions. Extology is my award winning hair salon, situated in the historic and picturesque North End of Boston, where me and my amazing team of hair extension specialists and hair stylists get to have fun (and make hair magic happen) every day. 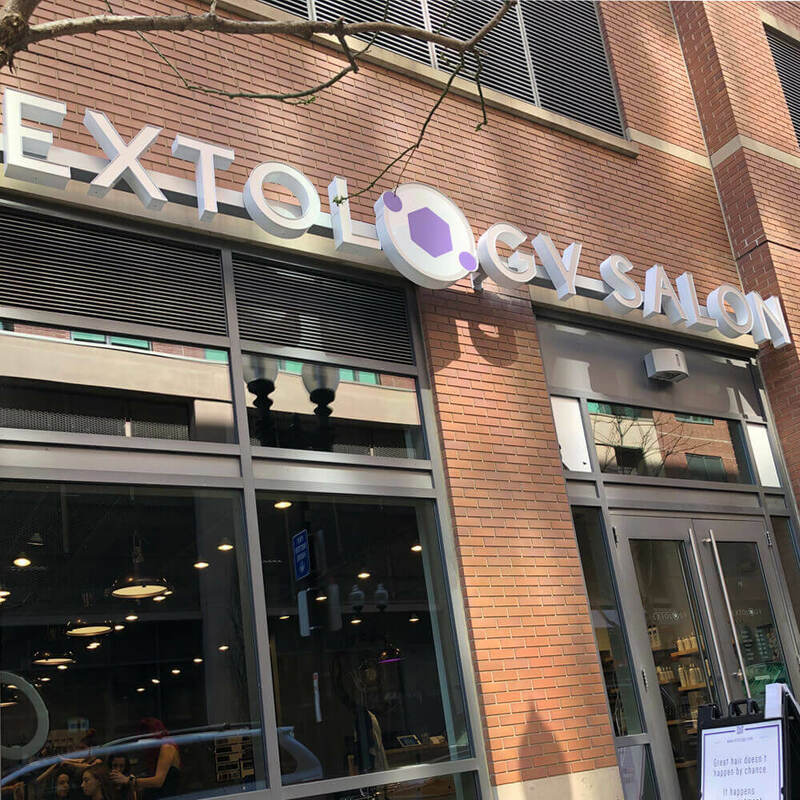 The new hair salon is just a minute walk from North Station, or 3 minutes from Haymarket and just steps away from The Marriott Courtyard North Station Hotel. 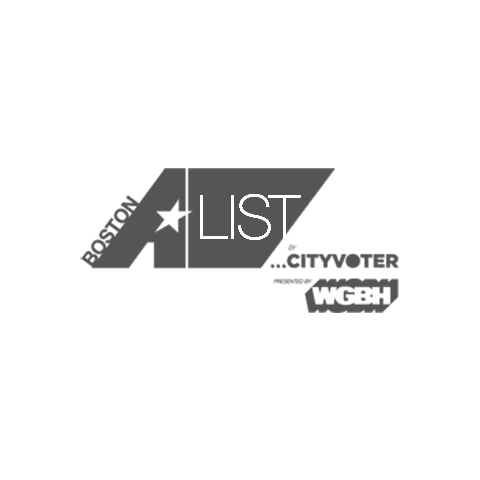 If you prefer to drive, you can find all of the directions and parking options near my Boston hair salon, you can look at my salon website which outlines the numerous public parking lots in our neighborhood. There are also some metered spots on adjacent streets. "...in-demand salon stylist Allana Fabrikant-Kanevsky has hair extensions down to a science." 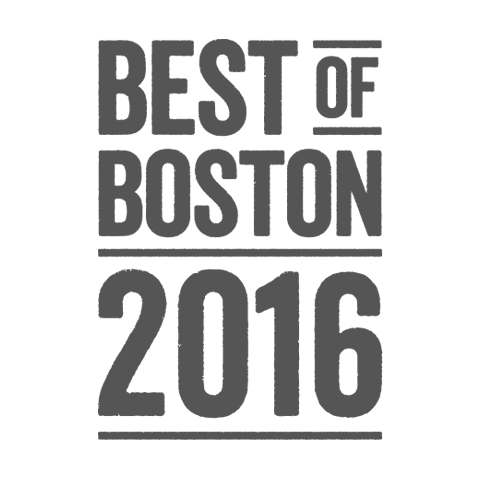 "...Boston’s fairy godmother of natural - looking extensions..."
Can your thin hair handle extensions?